The Stanislaus Council of Governments (StanCOG), as the federally-mandated Metropolitan Planning Organization (MPO) and state-designated Regional Transportation Planning Agency (RTPA) for the Stanislaus County region, is prescribed by law to have lead responsibility for the development of the region's transportation plans and to coordinate the transportation planning process. To effectively plan for and manage a multi-modal transportation system, StanCOG prepares, oversees or manages the following plans and processes. To learn more about each plan, click the link below. The Regional Transportation Plan (RTP) is the region's blueprint for future transportation improvements and investments based on specific transportation goals and objectives defined by StanCOG, the public and its elected officials. 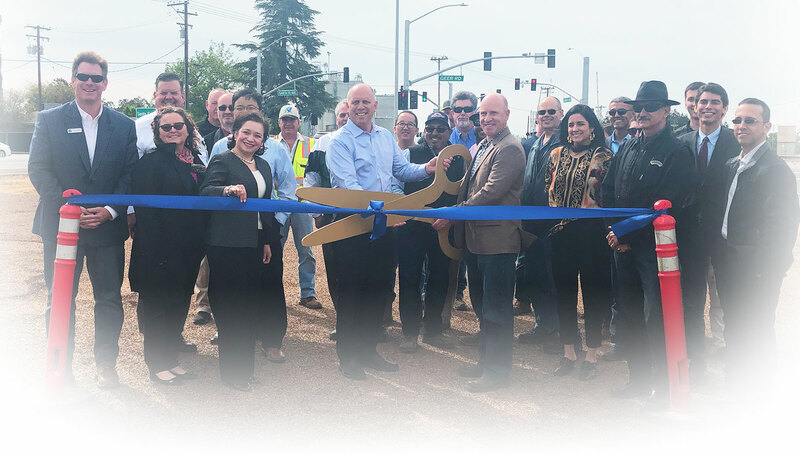 Valley Vision Stanislaus is a long range planning document that will provide the framework for investment in roads, freeways, public transit like buses, bike trails and other ways people move around our County for the next 28 years. 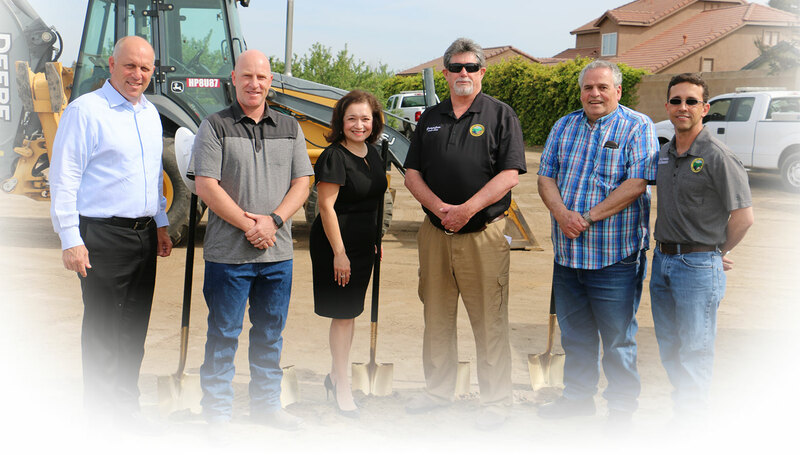 It will also include a plan to accommodate the region's future housing needs and help us comply with new State-mandated legislation to reduce greenhouse gases (SB375). The Regional Housing Needs Allocation process identifies the State of California’s future housing needs throughout the State. StanCOG, as the Regional Planning Agency, is charged with distributing the fair-share housing need allocation to each agency within the region based primarily on population. The Non-Motorized Transportation Plan is intended to guide efforts to improve bicycling and walking conditions at the local level. The Plan is one of many steps being taken to provide for alternative modes of travel and to address traffic congestion in the region by developing an efficient and coordinated multi-modal transportation system. The Blueprint process is designed to create tools to help the region plan for future growth into more sustainable communities through the integration of transportation, housing, land use, economic development and environmental protection. In 1990, to attempt to alleviate the traffic congestion from growth, StanCOG, in cooperation with the 10 local agencies, developed a Regional Expressway Study to identify, fund and construct many of the expressways we drive on today. 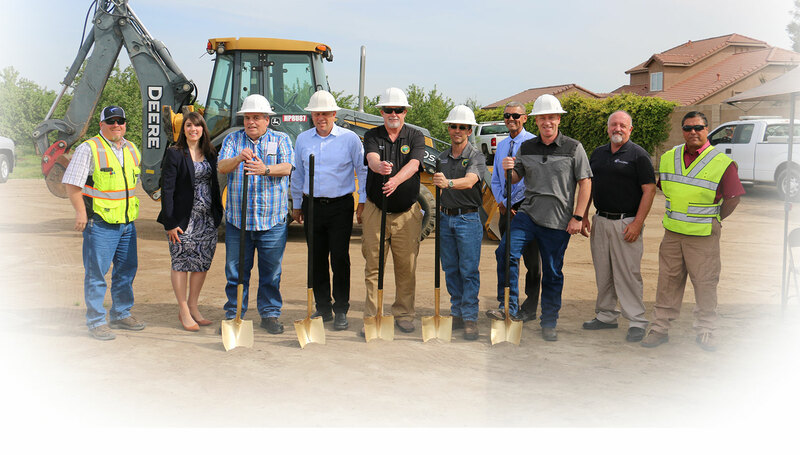 In 2010, StanCOG adopted an update to this plan to identify completed projects, changes to population projects and updates to the local agencies general plans. California's electrically-powered high-speed trains will help the state meet ever-growing demands on its transportation infrastructure. High-speed trains will travel between LA and San Francisco, through the Valley, in under 3 hours, at speeds of up to 220 mph, and will interconnect with other transportation alternatives, providing an environmentally friendly option to traveling by plane or car. The Federal Clean Air Act requires that each planning and programming document (i.e. RTP and FTIP) prepared by StanCOG conform to the state level air quality standard plan, called the State Implementation Plan (SIP). StanCOG is in charge of preparing Conformity Analyses as part of the development of the RTP and FTIP. The StanCOG Congestion Management Process (CMP) is an integrated component of StanCOG's planning process, which provides a systematic progression of activities to analyze and address regional traffic congestion. The CMP is then integrated into the Regional Transportation Plan (RTP) and Federal Transportation Improvement Program (FTIP) processes to ensure critical congestion information is addressed. In 1994, Executive Order 12898 was signed requiring that each federal agency or agency receiving federal dollars shall, to the greatest extent allowed by law, administer and implement its programs, policies, and activities that affect human health or the environment so as to avoid ‘disproportionately high and adverse’ effects on minority and low-income populations.